In addition to this shaky timetable, WSJ also reiterated that this watch’s capabilities would be centered around Google Now and syncing with your phone or tablet throughout the day. Apparently Google has been hard at work on reducing power consumption so it would not need to be charged very often. Other than that, this new report had little to share. We heard from our sources a while back that we could possibly see this watch, codenamed “Gem,” launch with the Nexus 5, but it seemed pretty unlikely. This report confirms that it might launch a little while after the Nexus 5. 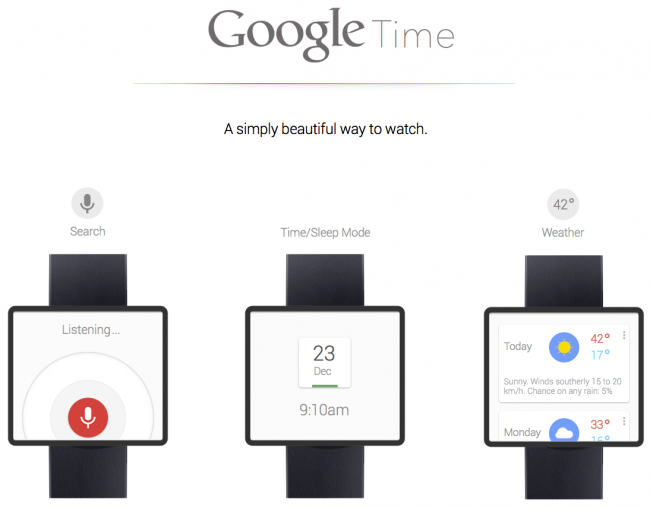 After the mixed reviews that the Galaxy Gear received when it launched last month, would you still be interested in seeing Google’s take on the smartwatch?